We are a working alpaca farm with 37 wondrous alpacas living in the Nursery, Boys' Dorm and Girls' Dorm. We have been in operation since 2002, having begun with 4 pregnant females. 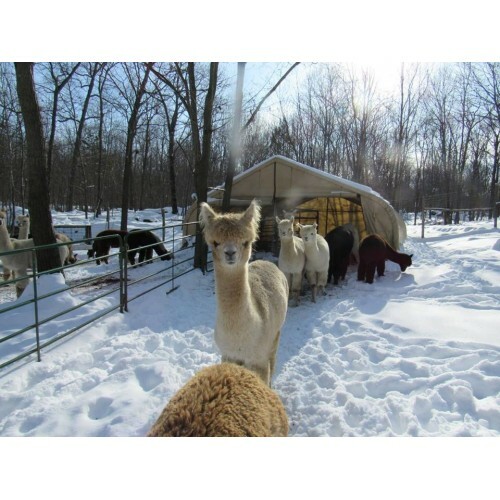 The farm is situated on 10 acres and resembles the terrain that the alpacas hail from in Peru. 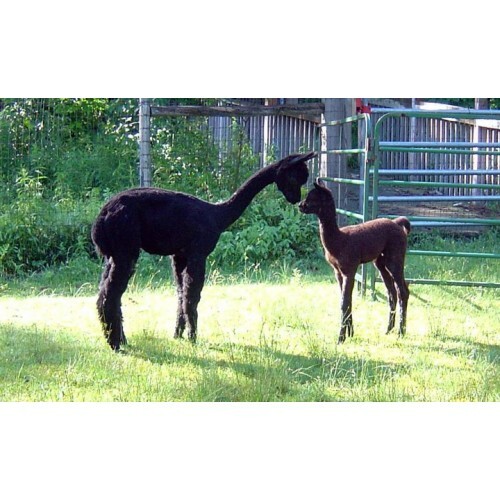 Visitors can feed the alpacas and take photos with them, as well as learn all about their habits and antics while on a one hour tour of the farm. 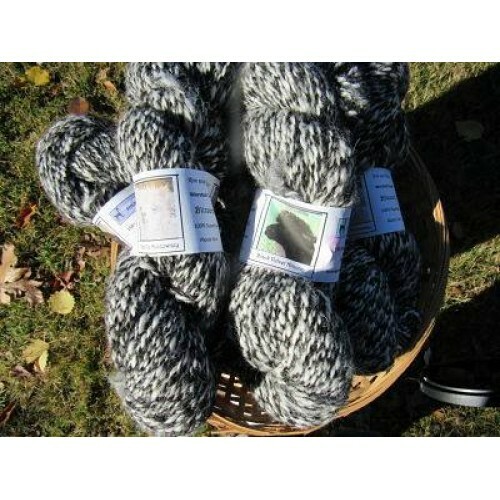 They will also learn about and experience the luxurious fiber from the herd and the lovely yarn and apparel available at the farm store. 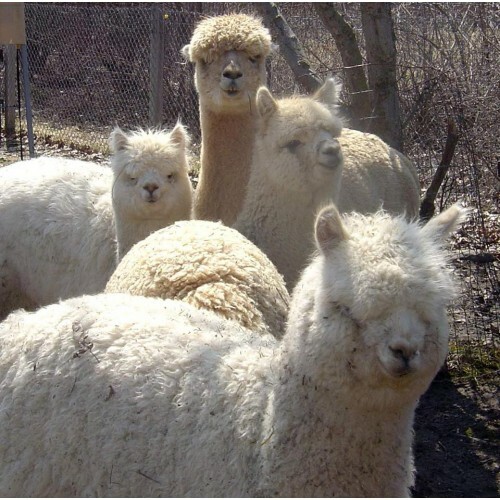 Products: Alpacas, both show quality and pet or fiber quality. Yarn, raw fiber and roving. Finished garments - many grown, spun and knit in NYS. 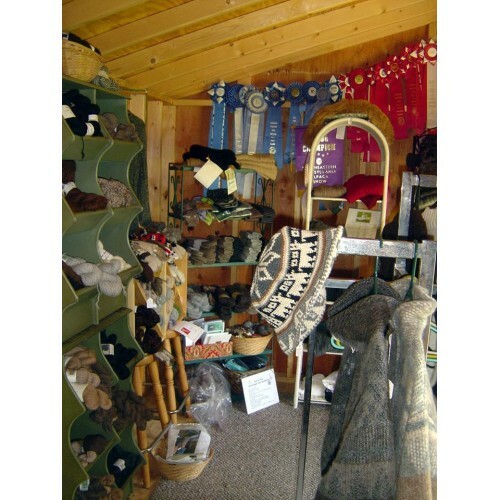 Alpaca garments include hats, scarves, gloves, shawls, socks, capes, sweaters, stuffed animals, inner soles. Wholesale Information: Delivery depends on location.